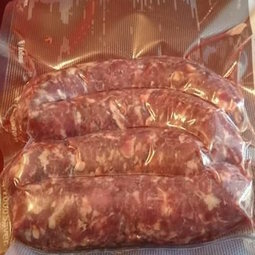 We don't mean to brag.....but this is some of the best fresh sausage that you will ever taste! There are many different varieties to choose from, ensuring all taste buds are accounted for. 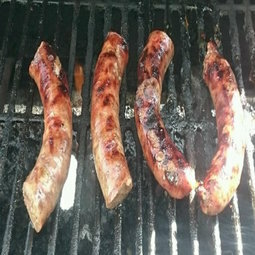 Our sausage is great done on the grill, cooked and added to your favorite pasta sauce, a staple in Jambalaya, or any other idea that you can dream up. Check out the specifics on our "Our Products" page. Enjoy! Grilled sausage is the best!